Furnished homes by Samana will offer excellent returns on investment to property buyers with prices from Dh399,000. Owners will start earning income after paying only 40 percent – making it probably the best investment product in the UAE's real estate market. 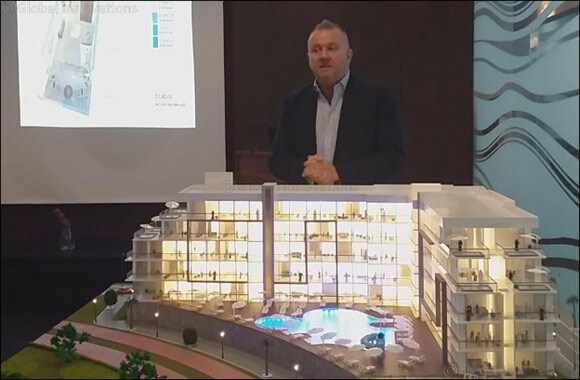 Alan James Gammon, General Manager of Samana Group, says, “Samana Group entered the UAE's real estate market when the market started to show signs of maturity. Real estate is a long-term business and we have entered in this market with a lot of conviction and it is our firm belief that the Dubai real estate market is the best regulated in this part of the world.